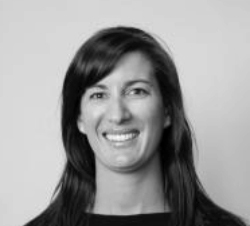 Joanna is a Solicitor and has over 10 years' experience in assisting clients who have been involved in a wide range of accidents, including accidents at work, road traffic accidents and public liability claims. Joanna understands the difficulties faced by clients following an accident and assists clients in a sympathetic and understanding manner. Joanna provides a high level of service. Whilst providing clear and practical advice, she pursues matters for her clients robustly to achieve the best possible outcome. 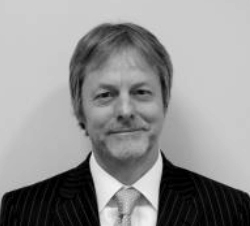 David qualified as a Solicitor in 1990 and has been helping accident victims for over 25 years. 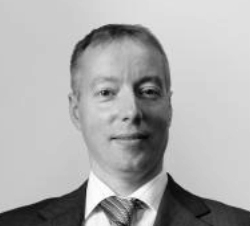 He specialises in Clinical Negligence and also high value and complex Personal Injury cases. These include acting for Claimants who have suffered spinal injuries or severe head and brain injury. He has a particular expertise in the practice of Coroner’s Courts. He is included in the Law Society’s panel of accredited and specialist Solicitors for both Personal Injury and Clinical Negligence work. He is also the only Solicitor contributor for one of the main publications and text books on Clinical Negligence. 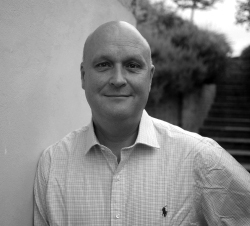 Robert has enjoyed specialising in Personal Injury claims for over twenty years. He has helped clients with a wide variety of claims from minor road traffic accidents to the most serious types of injury. He is a member of the Association of Personal Injury Lawyers and supports Headway, SIA and CBIT. Robert is always more than happy to chat through any specific details with you once he has been instructed to act on your behalf. Just give him a call or drop him an email to discuss further. David is a specialist Personal Injury Solicitor with extensive experience of all types of claim ranging from minor road accidents and accidents at work to cases involving serious trauma and brain injury.